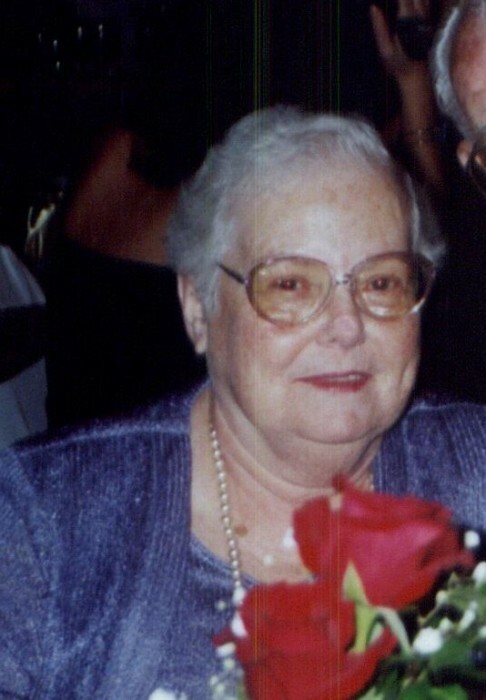 Barbara T. McKernan, age 91 of West Haven passed away surrounded by her family at her home on Saturday evening January 19, 2019. Beloved wife of the late Robert McKernan. Barbara was born on July 5, 1927 to the late Joseph and Alice (Smith) Toole. Barbara retired from Ct-labor in the Data Processing Dept. after 8 Years. She was a member of St. Theresa’s Guild at St. Lawrence Church. Barbara loved there family vacations, and was an avid reader. But most of all she took care of her family, she was a great mom to her ten children, she will be sadly missed. Barbara is survived by eight children. David McKernan of West Haven, Carol (Frank) Crandall of New Haven, Mary Sanders of West Haven, Barbara McKernan of West Haven, Michael Mckernan of Branford, James McKernan of West Haven, Colleen McKernan ( Primary care giver to her mom) of West Haven and Christopher (Annmarie) McKernan of Milford. Barbara is also survived by 21 grandchildren, 23 great grandchildren, 6 great –great grandchildren, and a sister in law Audrey McKernan of Fla. Predeceased by two sons Robert Jr. and Richard McKernan and three brothers Richard(Ethel), Joseph (Jane) and Edward McKernan. A special thank you goes out to Vitas Hospice for their very special care for our mom. Family and friends may visit the Keenan Funeral Home, 238 Elm St. West Haven Thursday evening January 24, from 4 to 8pm. A mass of Christian burial will be celebrated Friday January 25, at 10am at St Lawrence Church, Main St. West Haven. Interment will follow at All Saints Cemetery in North Haven.